Though there is a small chapter devoted to Dwarves, the Silmarillion is mainly concerned with two races: Elves and Men. In Tolkien’s vision, Elves were beings of power and wisdom, a picture of unfallen humanity. 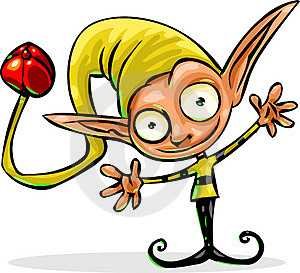 Humans believed Elves to be immortal, though in actuality their life-span was bound up with the life span of the world. When the world passes away, so will Elves. And what then? No one knew. 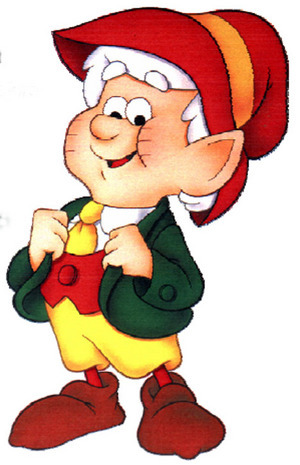 While humanity strives to make their lives endure in futility, Elves strive to make their works endure with equal futility. The former is the doom of mortality, the latter of deathlessness. Think of the weariness of Gollum, who has been stretched beyond his ordained lifespan by Sauron’s ring. To Tolkien, Death is not ultimately an enemy, because “serial longevity” would mean the weariness of enduring in a world in which all else is passing away. Recall that in the Genesis narrative, humanity is expelled from Eden lest they take also from the Tree of Life, and live forever in a sinful state. Expulsion thus is judgment mingled with mercy, and death can be received as a gift for to live forever in a broken world would be a fate far worse. Next: My favorite passage in Tolkien!